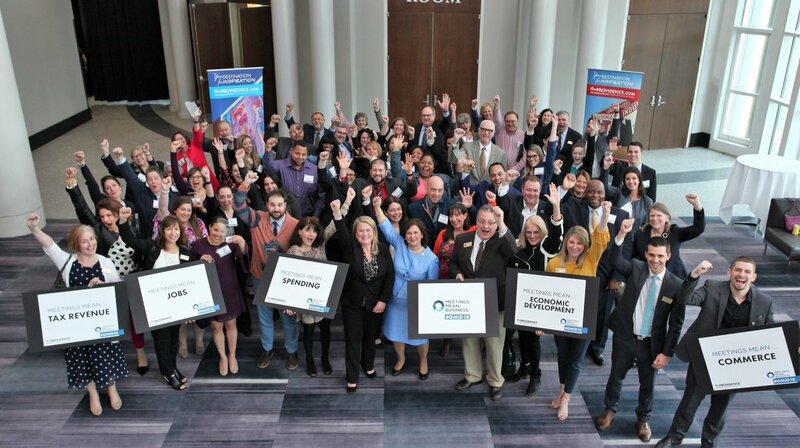 Global Meetings Industry Day (GMID) shines a light on the real impact meetings have on people, businesses and the economy. 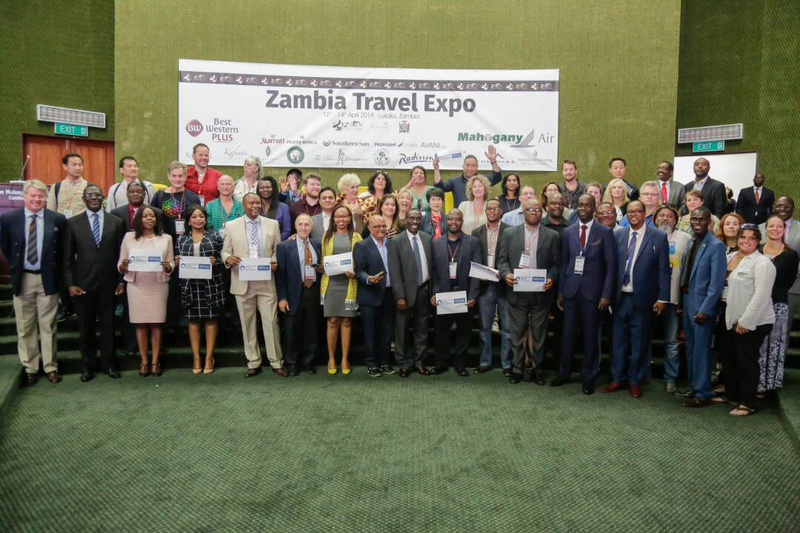 Led by the Meeting Mean Business Coalition, it brings together meetings industry advocates across six continents and more than forty countries. Don't miss the opportunity on Thursday, April 4 to celebrate the industry's enduring business value and its $2.53 trillion in global economic impact. 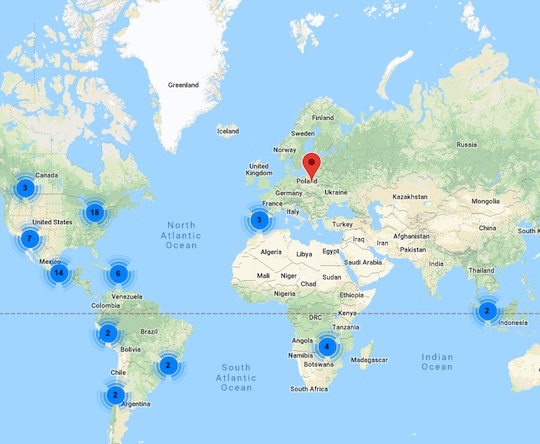 In 2018, there were 206 registered GMID events, including rallies, press conferences, speaking panels, educational events and award presentations. In 2019, we expect even more. Make sure your GMID event is included in our global tally and is promoted by the GMID team. Take two minutes to complete our registration form. Together, we will ensure that the media, elected officials, business leaders and the general public understand how meetings foster strong relationships, drive positive outcomes and support vibrant communities. Promote your event on social media using #GMID19. Recruit local business leaders to be your event speakers or sponsors. Invite elected officials to your event, or use our resources to solicit an official proclamation from an elected official in your area. 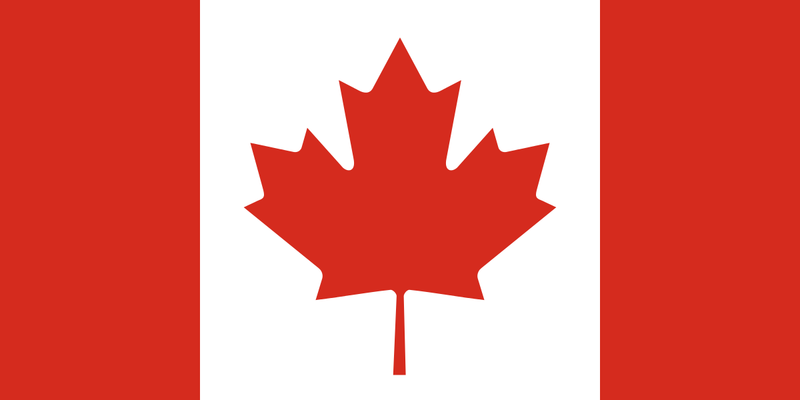 Customize our template press release (coming soon) to alert media in your area that your event will take place. Reach out directly to local reporters and invite them to participate in and/or cover your event. Infinite Learning Consultants hosted a multi-stakeholder event that discussed positioning the meetings industry in the national agenda. MPISCC, PCMA & SITE SoCal hosted an educational luncheon. 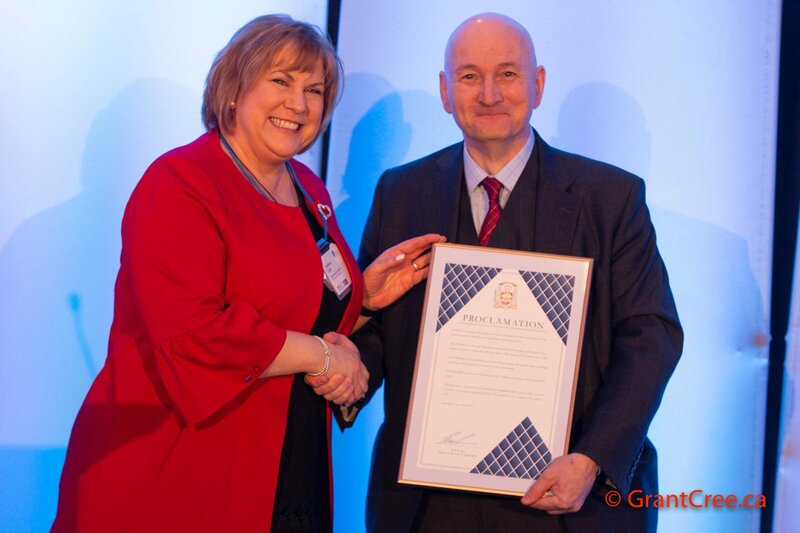 Edmonton Councillor Mike Nickel issued a GMID proclamation at MPI Greater Edmonton’s event. The Istanbul CVB and ICCA World hosted a panel to discuss trends and innovation in the meetings industry. 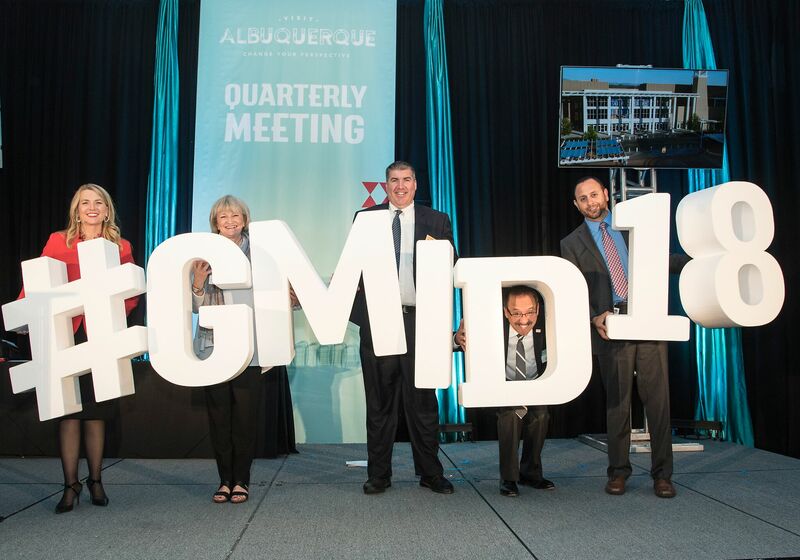 Visit Albuquerque celebrated GMID at its Quarterly Meeting and discussed how conventions drive business in New Mexico. ICCA World members, the Guangdong Tanzhou International Convention and Exhibition Center and China Star celebrate GMID. Greater Miami Convention & Visitors Bureau, SITE Florida & Caribbean Chapter, Greater Miami & The Beaches Hotel Association, FRLA, HSMAI, SKAL and ILEA hosted a panel and series of presentations on how blockchain and cryptocurrency are impacting meetings, travel and tourism.